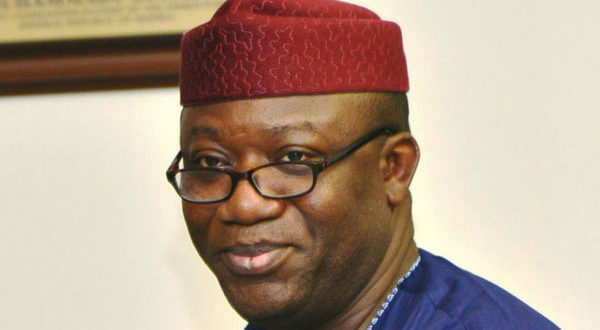 The Supreme Court, on Thursday affirmed Kayode Fayemi’s nomination as the Candidate of All Progressive Congress (APC) in the July 14, 2018, governorship election in Ekiti State. 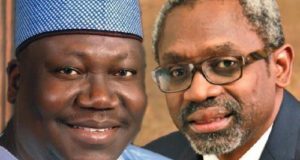 Justice Amiru Sanusi held that the appeal had become status barred as the suit was caught up by Section 285 of the 1999 Constitution. The above provision of the constitution makes it mandatory for all pre-election cases to be filed within 14 days after the issue in dispute occurred. The judge explained that the records showed that Oni filed his case at the trial court 42 days after the cause of action. Sanusi therefore noted that the appellant was clearly in breach of the provision, adding that the suit became incompetent the moment the rule was not observed. 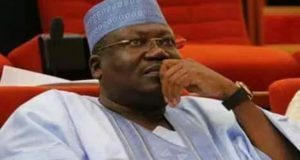 Oni, a former governor of the state had failed to clinch the gubernatorial ticket of the party after coming second behind the incumbent governor. Oni, however expressed dissatisfaction with the process as he argued that the governor was not legally qualified to take part in the contest having not resigned his position as Minister during the primary. Oni submitted that Fayemi participated in the party’s primary on May 12, 2018, before he officially resigned in May 30, 2018. Oni, argued that the constitution had mandated public office holders to resign their positions at least 30 days before contesting elective position. According to him, Fayemi’s action is in gross violation of the 1999 Constitution, as amended, as well as APC guidelines. 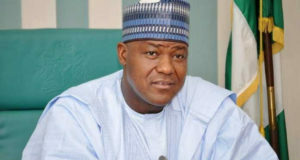 Both the High Court in Ekiti State and the Court of Appeal Abuja had earlier dismissed Oni’s suit for lacking in merit.